One Eyeland is the best photo sharing site that allows users to submit their photos into our curated gallery. We constantly strive for the best and that's why only 1 in 4 images make it into our gallery. 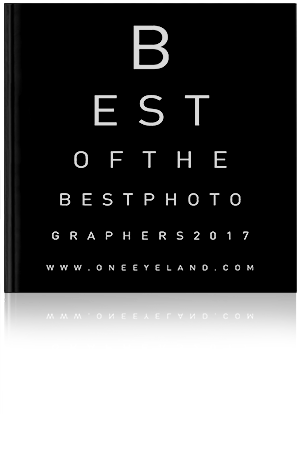 To highlight the very best photographers, we have established the annual One Eyeland Photography Book where members can submit their work to be showcased in this coveted collection. 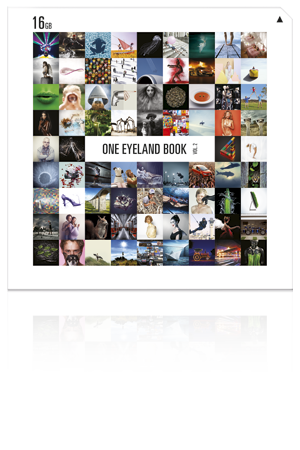 To be a part of the One Eyeland Photography Book, you can sign up for a membership where you can be discovered in the One Eyeland community that's filled with agency heads, art buyers, graphic designers, creative directors and more. 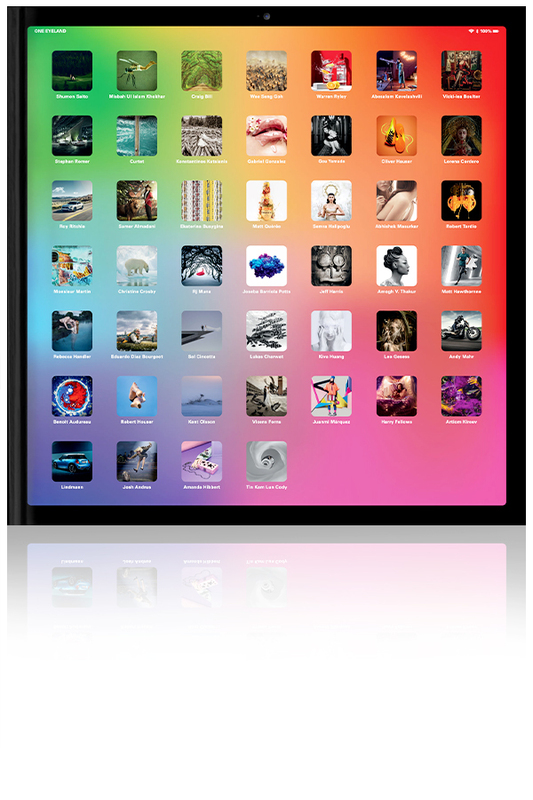 You can choose from a free member but you'll be able to unlock more features with one of the two premium memberships. 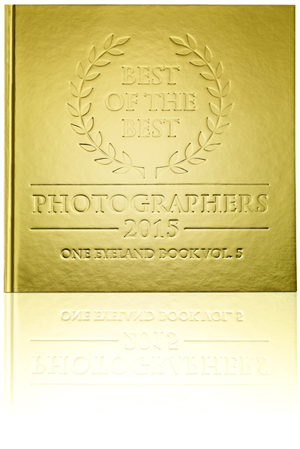 Once you get signed up, you can start uploading your photography and you'll receive special privilege discounts in the publication fee of the One Eyeland Best Of The Best Photographers annual book. On top of that, you'll have a chance to become Photographer of the Week or the Month and have your photos listed as the Picture of the Day or Week. 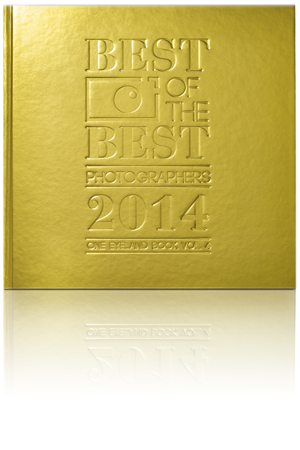 Check out the past years Best Of The Best Photographers and check out pricing for the 2016 (volume 6) by clicking here. 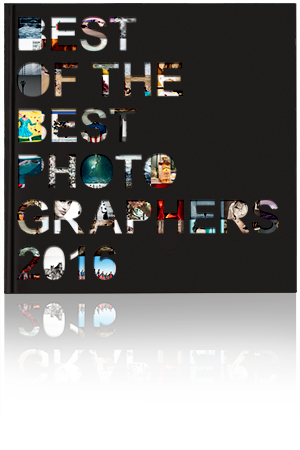 If you have any questions about how you can submit your photos to the Best Of The Best Photographers book, please contact us. 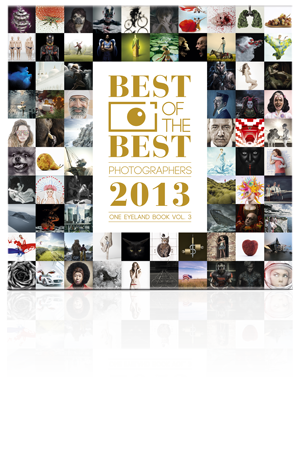 Download the PDF version of the One Eyeland 'Best of the Best Photographers 2018' book for FREE. For every 1000 downloads, we'll ship the real book to one person, as a gift via a lucky draw.